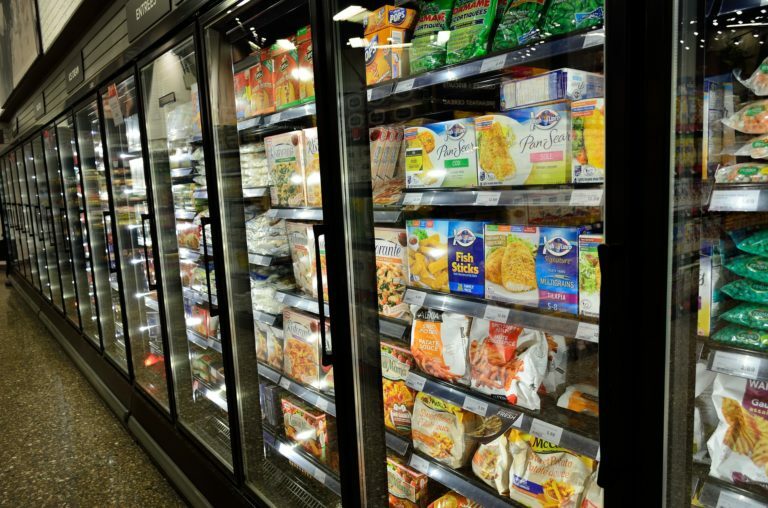 Trust the company with expertise and efficiency at Davis Brothers Heating and Air Conditioning, Inc. to install, maintain and repair your next commercial refrigeration project. We know what is at stake when a system goes down and provide 24/7 service for all emergencies. Our professional team has the decades of experience necessary to quickly and affordably keep you running day and night. We work with the top brands to ensure our customers have reliable and efficient systems. Mantiowoc is our main brand when working with ice machines. When it comes to self-contained units, Migali and Beverage-Air True Continental to ensure the highest satisfaction rates. Bohn Evaporators is our choice in walk-in units while combination units we look to Caplin Condensing Units to fulfill customer needs. Highly recommend! They are very friendly and knowledgeable. I had them install a Lennox propane furnace and ac unit and they did a great job! I will be using them from now on for all my hvac needs. Furnace stopped working on a SATURDAY NIGHT. No snow here (yet) but big cold wave & we were worried about our pipes freezing (& our old joints were aching). We called the 24-hour emergency number & OWNER DAVE ALLISON came over & had us fixed in an hour. Davis Bros HVAC has been great to us 10+ years now. We HIGHLY RECOMMEND them. Have always used them. Very happy. To the tech Justin who came on a Sunday not once but twice and fixed the heat. Thank you! Very impressed with the response, professionalism, courtesy, communication, and overall job they did. HIGHLY RECOMMEND.